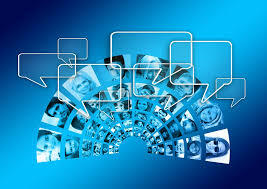 By reading the title,some thoughts about chat robot may come in mind.So,what's a Chatbot? It interacts with the user through instant messaging, artificially replicating the patterns of human interaction. And machine learning, which allows computer to learn by themselves without programming. Where,natural language is the computer's ability to understand human text or speech. 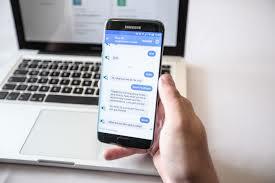 Short term of CHATROBOT I.e,chatbot is a feature which is very much useful and available in most of the smartphone devices. It allows the interaction between human and robot.And,this interaction is held by text or voice.It can answer questions,formulated to a natural language, and after processing, can answer like a real human would. Chatbot comes up with the answers through combination of pre defined scripts and machine learning. When a question is asked, the chatbot responses on what it has at that time.But if conversation gets complicated, where it do not knows what to do,the chatbot would potentially transfer the command to the human operator. And over time and multiple interactions, chatbot will gain scope and relevance. Mostly all of us has used chatbot at least once.Whether it may be Amazon's Alexa,Apple's Siri or Microsoft Cortana. And most popular chatbot where most of the people have heard and used is Google's Assistant.It allows the user to ask every type of questions..like how will be the weather today?.. It then gives the user the weather forecast result in the users location. In this way, chatbot has made human life really very helpful more than expected. But everything has a drawback. So has our chatbot. 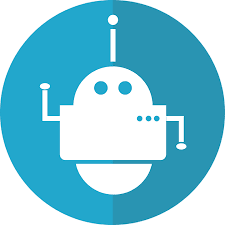 Like ,due to fixed programs,chatbot can get stucked if an unsaved query is presented in front of them.It will certainly lead to users dissatisfaction. They have really poor memory or we can say no memory at all to remember the past conversation with user and bot.So,user has to type that command again to chatbot to make it understand. So,machine learning has changed the very communication between companies and customers. And, with various chatbot introduced, it's of great excitement to see the growth of new domain in technology.